Next story Print Window 5.4.1 – Print folder listings from the Finder. Previous story Instaradio 8.0.1 – Listen to your favorite radio stations. VueScan 9.6.15 – Scanner software with advanced features. 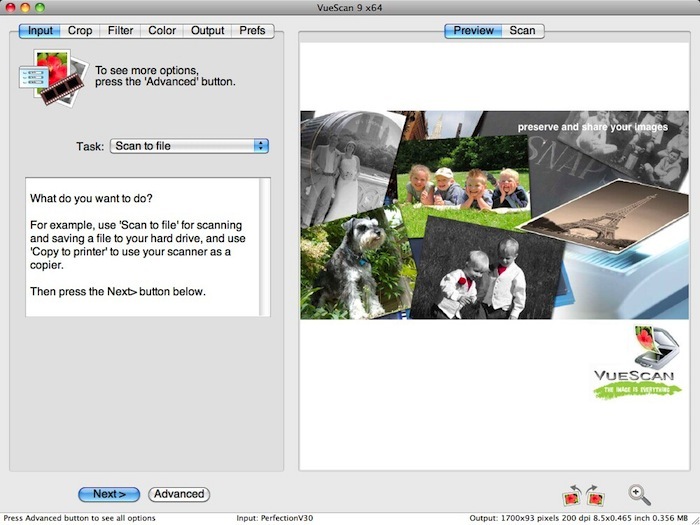 VueScan 9.5.17 – Scanner software with advanced features.